Oakwood and Fairmont High Schools held a joint rally this morning at Fraze Pavillion. The rally was one of hundreds taking place across the country as part of a “National School Walkout” movement. The purpose of the rally was to call attention to school shootings and call for stricter gun laws. Meigan Karolak is fifteen and a sophomore at Fairmont. She’s one of the co-organizers of the rally. Gov. John Kasich on Thursday advocated a "red flag" law for Ohio, a ban on armor-piercing ammunition and other gun policy positions he says represent political consensus in a bellwether state that could fly nationally. Cincinnati police say data from high-tech devices installed to track the sound of gunfire in the city show that people call 911 in only about one out of every six of those incidents. The city began using a ShotSpotter system in August that covers the Avondale neighborhood and parts of others. Ohio state law prohibits firearms inside school buildings, but school boards have the right to give individuals permission to conceal carry. At the Faculty/Administrator Safety Training and Emergency Response or FASTER training, educators prepare in case of an active shooter. 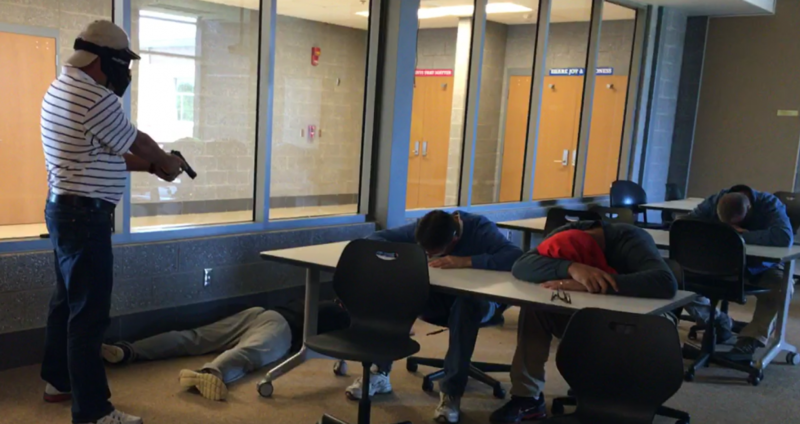 On the third and last day, participants go through an active shooter simulation. At Wadsworth High School, a role-playing scenario unfolds with one person pretending to be an active shooter. Most schools are off for the summer, but some Ohio teachers are spending part of their break training for next fall. They’re preparing in case of an active shooter in their schools. But this isn’t ALICE (Alert, Lockdown, Inform, Counter, Evacuate) training, where educators are taught to barricade doors or counter a shooter with distractions. 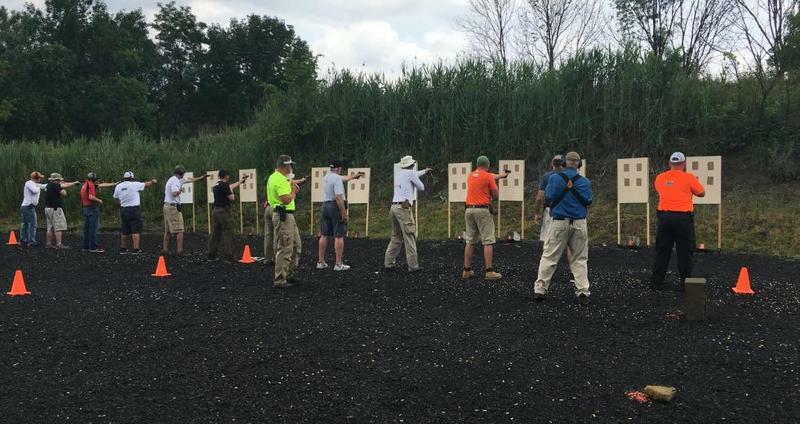 In the small town of Rittman, Ohio, south of Akron, a pro-gun organization funds so-called force-on-force training. Gun regulation is an issue has been a challenging one for both major party candidates in the US Senate race between incumbent Republican Sen. Rob Portman and Democratic former Gov. Ted Strickland. In the last installment of a three part series, the Statehouse News Bureau is breaking down the race issue-by-issue. Correspondent Karen Kasler examines the candidates’ somewhat complicated positions on guns. The question of suspending Ohio’s open carry gun law in Cleveland during the Republican National Convention came up long before three law enforcement officers were shot to death this weekend in Baton Rouge. Following that incident the Cleveland Police Patrolmen’s Association asked Governor Kasich to suspend the law. Kasich’s office responded that the governor does not have the authority to do that. On Monday, Cleveland Police Chief Calvin Williams said that same issue came up during RNC planning earlier this year. MIDDLETOWN, Ohio (AP) — A southwest Ohio school district plans a series of forums to discuss safety and other concerns in the aftermath of last week's cafeteria shooting. Madison Local Schools near Middletown says it will meet with groups including law enforcement and emergency responders. It begins forums on safety, security and support in schools this Wednesday and Thursday evenings. Parents and guardians are invited to participate and share their thoughts and ideas. 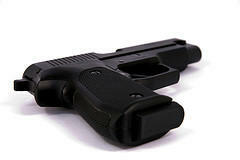 Guns and gun owners have been back in the headlines following President Barack Obama's recent executive actions aimed at curbing gun violence. 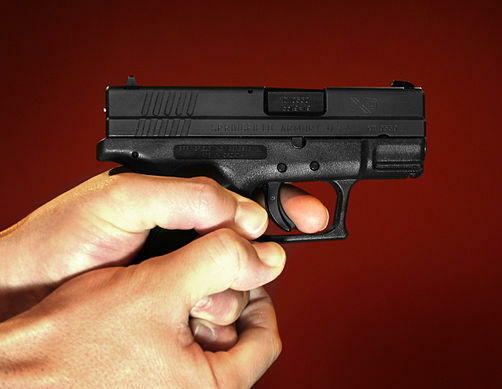 And locally, Greene County issued or renewed more than 500 concealed carry weapons licenses in the third quarter of 2015, while Montgomery County issued more than 1000. A newspaper is reporting that shootings in Cincinnati increased nearly 28 percent in 2015 compared with the previous year, and the city's mayor says reducing gun violence is the top priority in the new year. The Cincinnati Enquirer reports the number of shooting victims last year was 479, the highest since the 510 reported in 2006. The newspaper also reports homicides increased to 71 in 2015, up nearly 13 percent over 2014. Political and law enforcement officials say they are working to find answers to the violence outbreak.